eCommerce Platform in the world (25.6% market share). 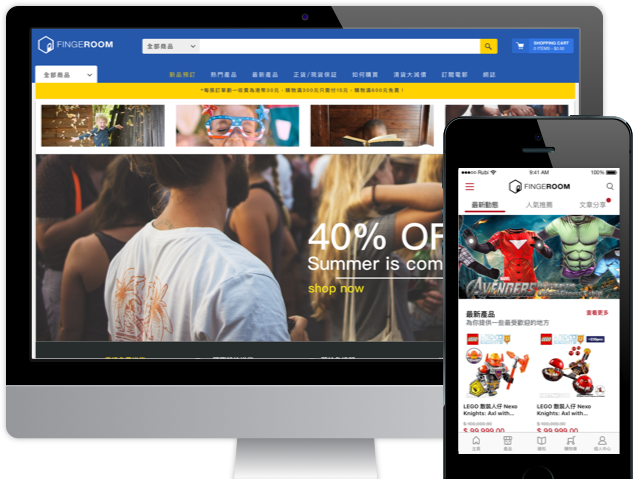 The trend of ecommerce market is uprising in global. Hong Kong as an international financial center, it is one of the most potential place to expend ecommerce marke. Online shopping is one of the most popular online activities worldwide but the usage varies by region. The prediction of global retail ecommerce sales from 2014 to 2021. The sales of online shopping will only growth but not drop. More than 250,000 merchants around the globe selling more and driving innovation.